Glo has just introduced Glo Oga SIM that gives you double of the data you subscribe to. 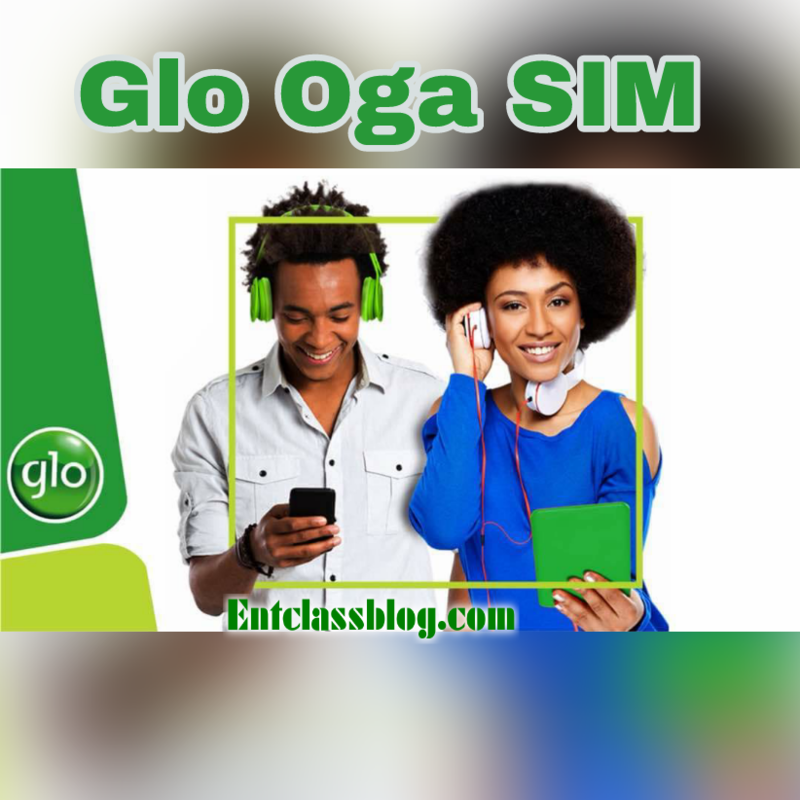 Glo Oga Sim doesn't require you to get a new sim. It's a new offer that rewards faithful subscribers that renews their subscription before expiring date. 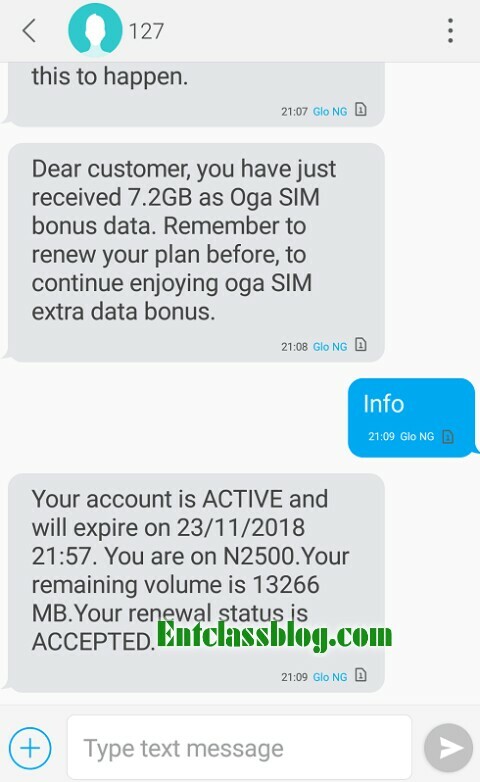 In a nutshell, Glo Oga Sim is a new data bonus that gives subscribers double data bonus upon renewal of their current plan. This is how it works, if you subscribe for 7.2GB for N2500, you’ll be given double of the data, making it 14.4GB. Isn't this awesome? This is really interesting if you ask me. It's worth going for. Glo 4G isn't slow. That's why I suggested it. I Know that glo will never want to carry last, glo network is doing great but they need to improve in the area of network speed. 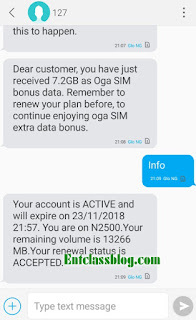 Can glo LTE lite works? Walk into any Glo office nearest to you and tell them you want to upgrade your 3G Sim to 4G. It's that simple. Yes. All you have to do is renew your data before expiring. If I sub another plan before the expiration of the previous plan, will I get double data and on which plan ? The previous of the new plan I sub ? Yes you will get double data, regardless of the plan. If I upgrade my old Sim to 4g LTE, will I get the double data when I sub? Pls is it still woworki? hi Victor, thank for the good work. Please is this still on? Secondly, if I downgrade my current data plan before it expires will it still work? For instance, my current plan is 4,000 and I did renew 3,000, will it work??? Hello am trying to join via the telegram link but am getting this chat is no longer accessible. Secondly am already on glo yakata how can i still benefit on oga sim does it have to be a 4g sim. Thank you. Reason why you can't join is because an admin must have banned your account. 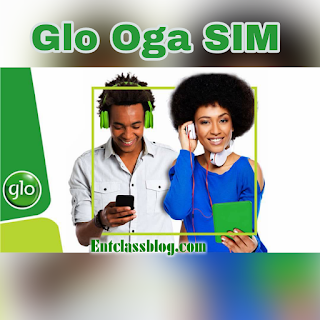 Get a new Glo SIM (3G or 4G). You'll be on Oga Sim automatically.